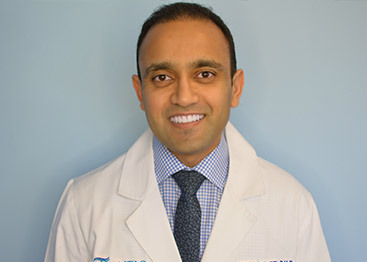 Dr. Gupta is a 2008 graduate of Boston University Goldman School of Dental Medicine where he graduated with high honors. Prior to that, he attended Manipal College of Dental Sciences, the highest ranked dental school in Asia and graduated as the best outgoing student from the institution. 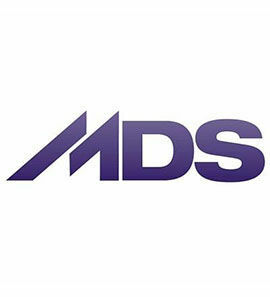 He devotes hundreds of hours every year to dental continuing education in the areas of cosmetic dentistry, implant dentistry, TMJ disorders, sleep apnea and restorative dentistry. He has published several research papers in prestigious dental journals. Dr. Gupta focus on establishing relationships with his patients and partnering with them in achieving their goals for dental health. He listens to his patients carefully and develops the treatment plans with them by offering the best options dentistry can offer today. He prides himself in utilizing state of the art technologies and latest research to provide best care to his patients. 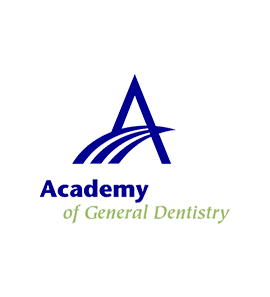 He is a member of many dental organizations including the American Dental Association, Massachusetts Dental Society, Academy of General Dentistry, International Dental Implant Association and Academy of General Practitioner Orthodontics. He has been awarded Fellowship of International Dental Implant Association. 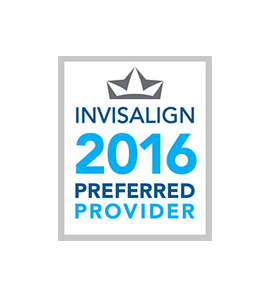 He is also an Associate fellow of Academy of General Practitioner Orthodontics and Invisalign Preferred Provider. Outside his dental life, his interests are traveling, playing guitar and tennis. Dr. Eskandar graduated from Boston University School of Dental Medicine with honors in 2008. 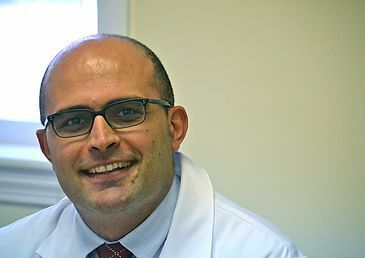 He has done several oral surgery externships in hospitals around the country including New Youk University, Tufts University, Washington Hospital and Boston Medical Center. Dr. Eskandar has taken extensive advanced training in implant dentistry. He has been part of humanitarian missions to underserved areas. Dr. Eskandar is very passionate about his profession, and he always strives to be updated on the most recent advances in dentistry by dedicating his time to continuing education. 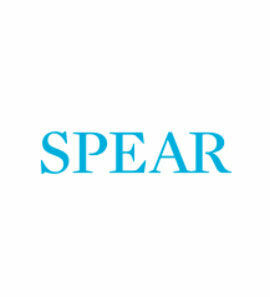 He believes in conservative and preventive dentistry as the best approach to treating patients. And also believes that informing and educating patients is an essential part of the dental practice. When he is not practicing, he enjoys music, guitar playing and soccer. 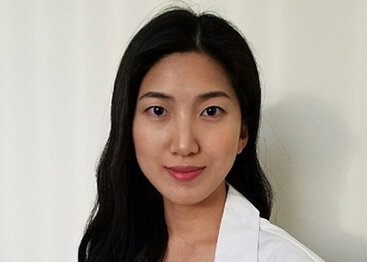 Dr. Yeun-Joung Park is a general dentist at Atlantic Dental Partners. She received her undergraduate degree in Biology and Music from Case Western Reserve University in 2011. She then received her DDS degree from the University of the Pacific School of Dentistry in 2015. She is dedicated to providing comprehensive and personalized dental care with an emphasis on patient education and prevention. Her practice philosophy is centered on evidence-based conservative dentistry, utilizing modern technology and techniques. 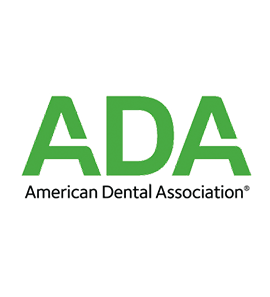 She is an active member of the American Dental Association and the Massachusetts Dental Society. 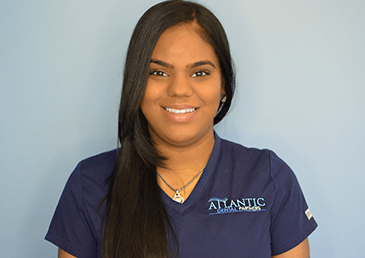 When you walk into our office, Ivette will greet you with her warm smile and friendly attitude. She will help you with paperwork, scheduling appointments and any other questions you might have. Ivette is an expert in dental insurances and will help you maximize your insurance benefits. It is important to her to put patients at ease and make their experience as pleasant as possible. Beyond work, she enjoys spending her free time listening to music and relaxing. 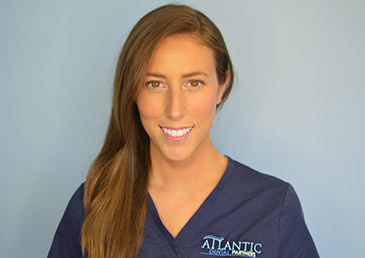 Stephanie attended the Forsyth School of Dental Hygiene after completing her bachelor's degree at Stonehill College. 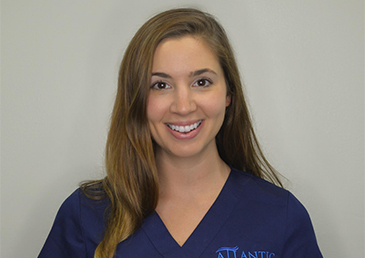 What she loves most about being a hygienist is helping patients learn more about their oral health and helping them feel comfortable in the dental chair. She will always take the time to explain different techniques and approaches to oral hygiene so that the patient leaves feeling more knowledgeable. When Stephanie is not working she enjoys yoga, golfing and playing with her dog Tucker.